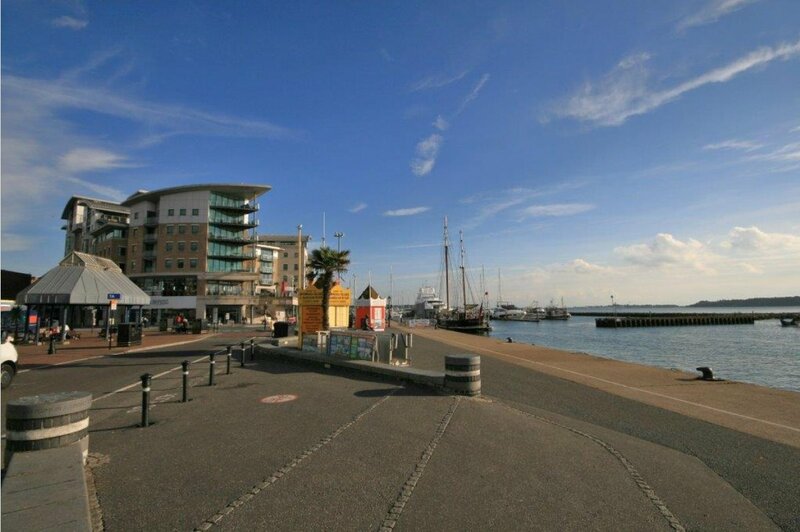 Poole is home to the second largest natural harbour in the world after Sydney and has been a working port for hundreds of years, its quayside entertainment has grown to accommodate a centre of commerce, cafes and nightlife. 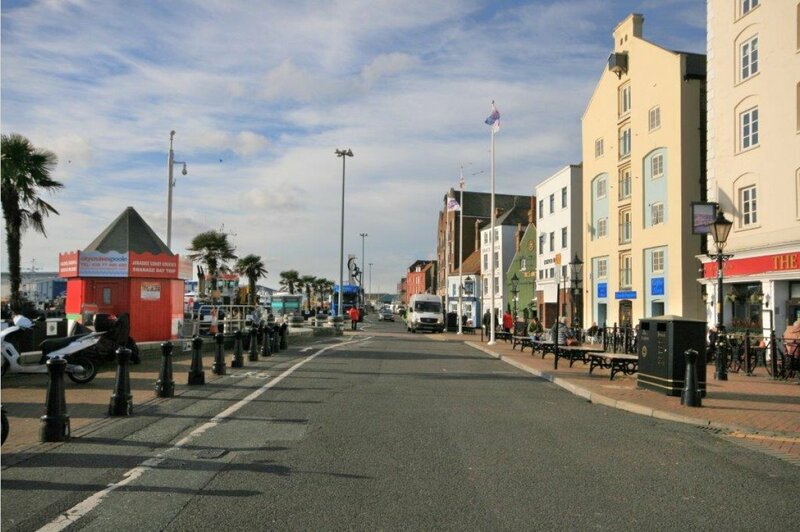 It also offers great connections, with its main rail-links to Southampton and London, as well as the ferry crossings to the continent whilst Bournemouth International Airport maintains any international business links you might require. 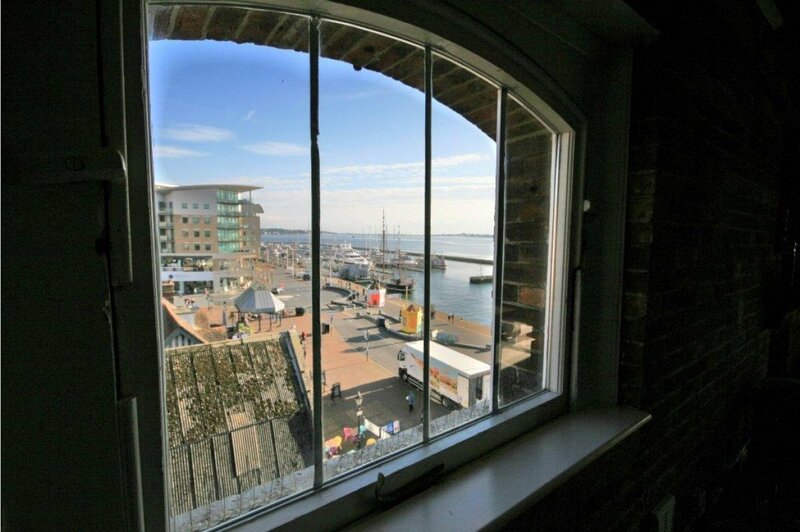 The property is located on the top floor of Rowes Warehouse, approached via a communal stairwell. A private entrance door gives access to spacious entrance hall, secure entry phone system and doors to all rooms. The lounge/dining room offers a wealth of character with exposed beams, brickwork and vaulted ceilings accompanied by dual aspect windows, both offering stunning views of Poole Harbour, Sandbanks and Brownsea Island. One window has the benefit of a deep and low sill, creating a window seat to fully take in the views. A gas fire and ample space for a six person dining table and chairs make this a most enjoyable living area. 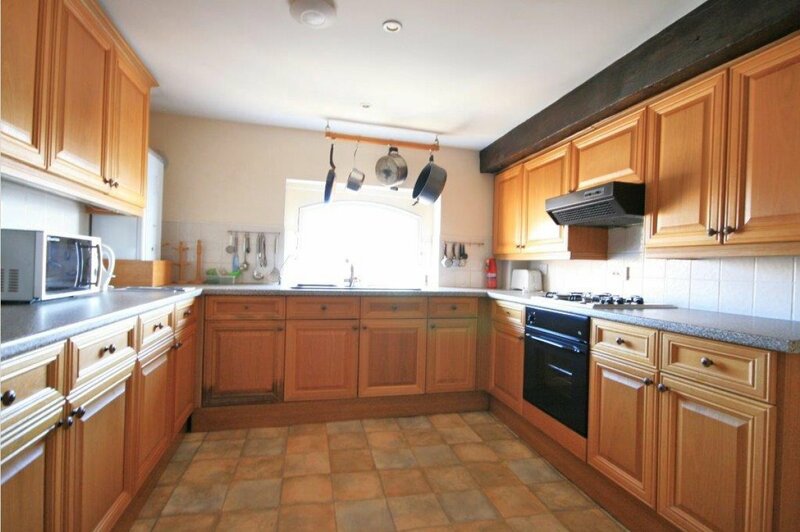 A spacious fitted kitchen offers a range of built in wall and base units with inset electric oven and hob over, space for fridge, wall mounted gas boiler providing central heating and hot water supply, door to utility room with plumbing for washing machine and space for freezer. 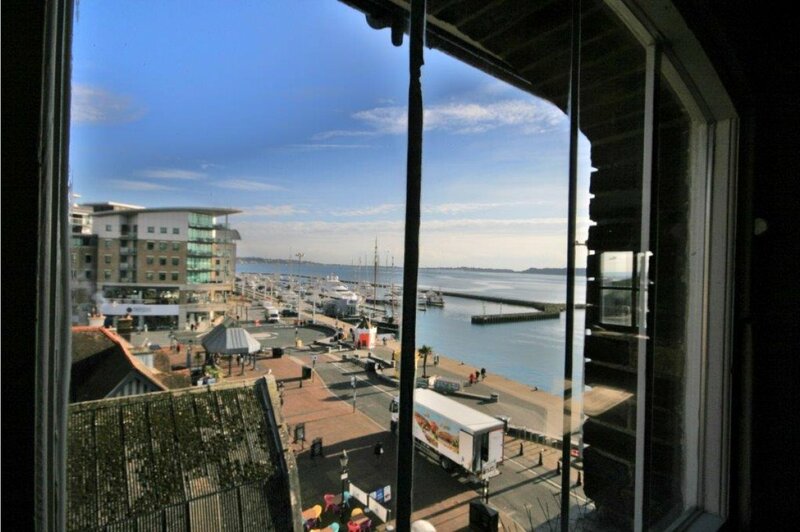 The inset sink and drainer unit are adjacent to a window � what better place to be washing up than with a stunning view of Poole Quay and Harbour. The master bedroom is situated on the south west aspect, offering incredible direct water and Brownsea Island views. A delightful low window with deep sill, giving space to sit and soak up the sunshine and views. 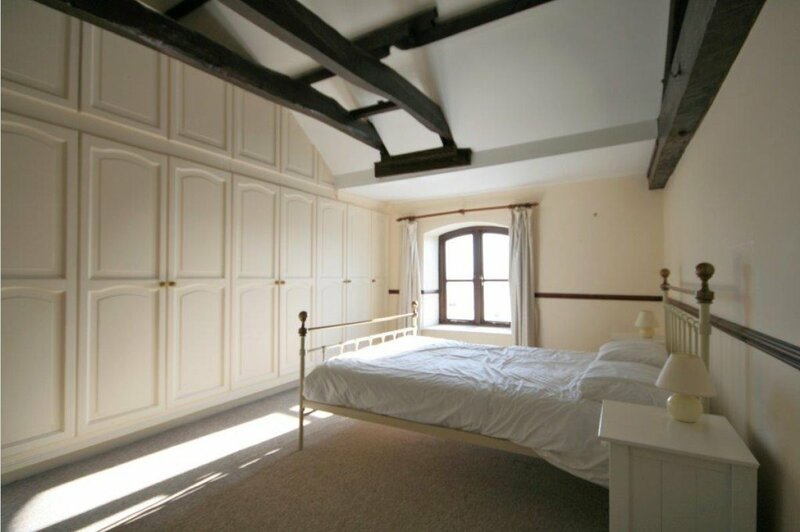 A vast array of wardrobes are accompanied by a vaulted ceiling and exposed beams, and serviced by an en suite shower room. 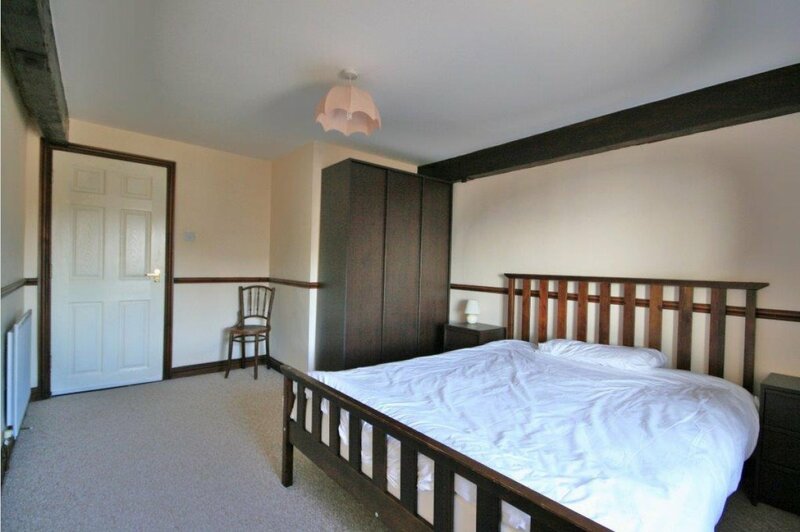 Two further spacious double bedrooms offer delightful views and exposed beams, with ample space for bedroom furniture, both serviced by a fully fitted family bathroom. Outside shared garaging offers a secure parking space, accessed via an electric remote operated door.